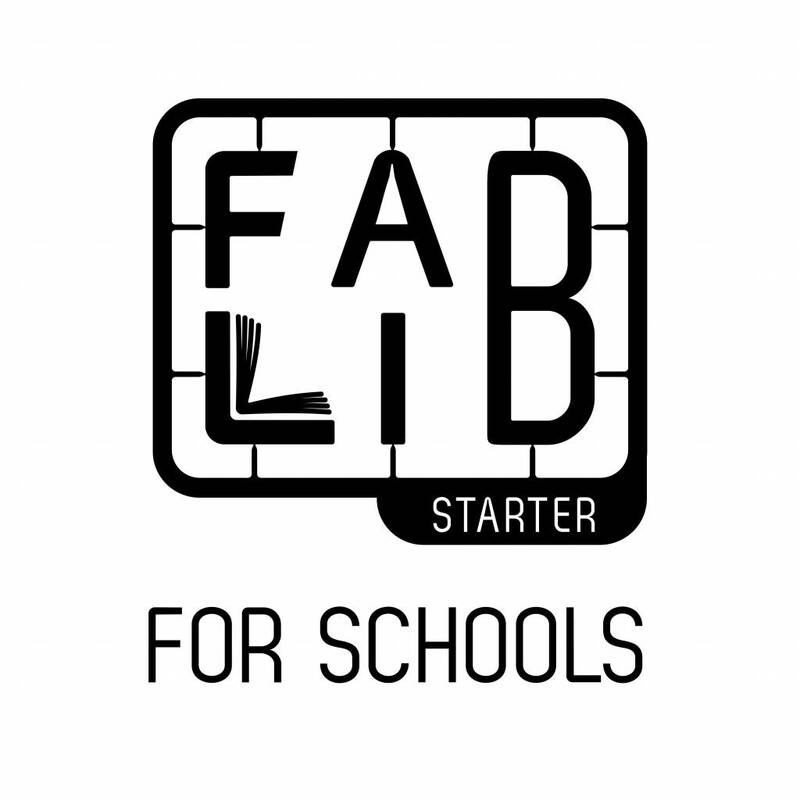 The FabLib starter package is the ideal way to get started with your own school makerspace! 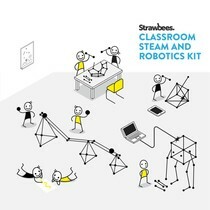 Take a look at the tools selected for the starter-makerspace in your school. 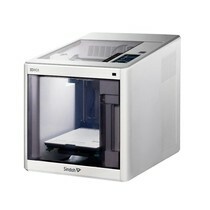 knowledge among the staff, partly due to the unclear abundance of possibilities. 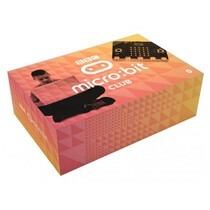 sustainably maintain it in your library or school. 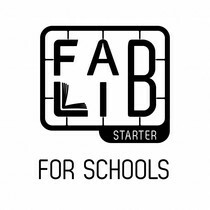 What's in the "Fablib starter package for schools"? We carefully selected the following tools for the FabLib package because of their usability, quality and characteristics fitting the school environment (limited space, little noise, no dust, ...). We advice to get a 3 day training for the teachers. 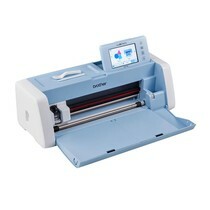 In this training we will get in depth in using the machines in the school context. 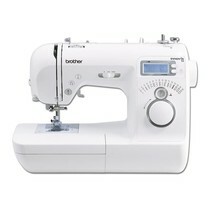 here you'll find more information about the training. Training 3 days of hands-on training for educators. 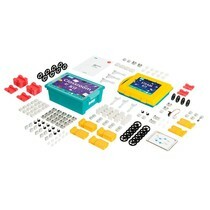 Not only do we provide qualitative learning material that enables educators and students to work independently.